A team of industry experts got together to look at the top new beer industry trends for the remainder of 2018. Mexican imports continue to gain steam as consumer awareness grows and beer drinkers look for new products and flavor profiles. The other interesting trend is consumers beginning to move away from high alcohol content IPAs preferring instead sessionable beers. 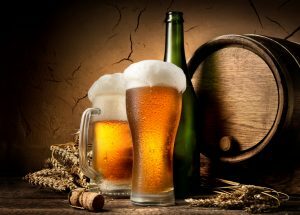 Sessionable beers are characterized by having 5% ABV or less. Hard seltzer is also growing in popularity as light and bubbly low calorie non-alcohol beverages like La Croix have become main stream, consumers are now searching out their alcoholic beverage equivalent.